ANCOO Digital Intelligent Tea Colour Sorter for removing stalk and cleaning of tea complete in all respect suitable for Black Orthodox / Green Tea. Capable of sorting Tips separately in case of Pekoe sorting. Flat Chute for all grades sorting, drier mouth teas can also be sorted. CCD sensing technology with Automatic Cleaning system for CCD Cameras. LED Lights for uniform background illumination – longer life span. Built in SMPS for all power supplies for stabilized power. 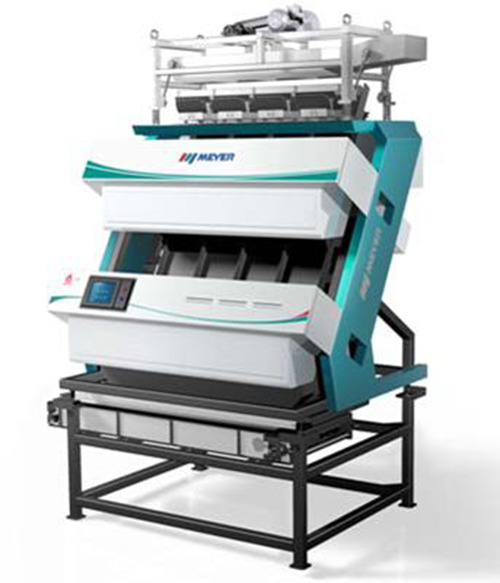 Digital Color Touch Screen with auto preset modes and custom settable options which can be saved and recalled as per specific requirements of different sorting materials.